It's Always A Good Time! 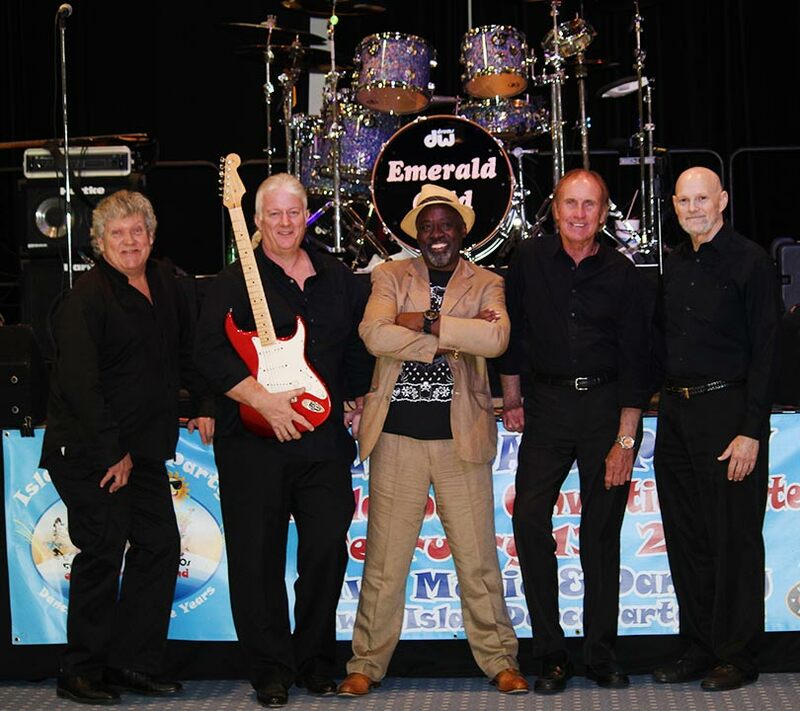 Emerald Gold will be performing at Bands on the Beach on Tuesday, July 16 from 7-9 p.m. at the Gulfside Pavilion at Pensacola Beach. Spectators are encouraged to bring lawn chairs or blankets to the pavilion area. No pets are allowed and glass is prohibited. Concerts are provided and organized by the Santa Rosa Island Authority. For more information call the SRIA at (850) 932-2257.